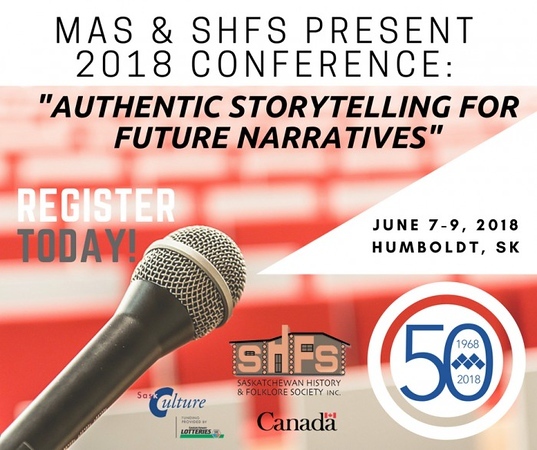 The 2018 SHFS conference will be held in conjunction with the 50th Anniversary Celebration of the Museums Association of Saskatchewan. See the full schedule and register. 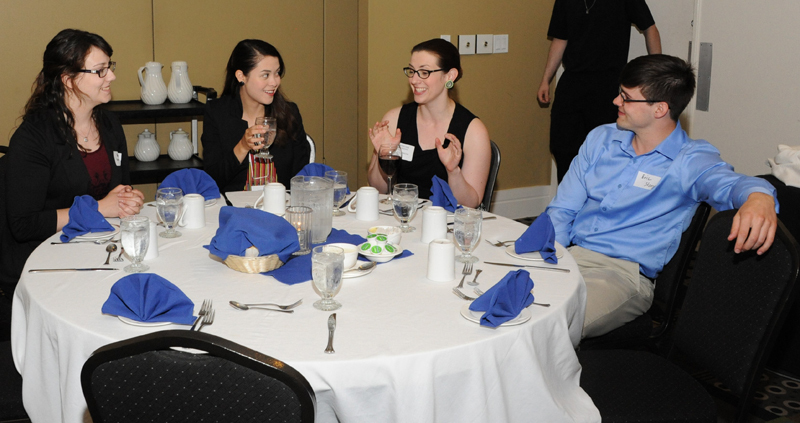 Early Bird Registration Ends May 12! Annual General Meeting of the Saskatchewan History & Folklore Society Inc.
On Page 1, under “Name” point 1, the text “SHFS shall be a charitable corporation with its registered office in Regina, Saskatchewan” shall be removed. To view a copy of the SHFS Bylaws, click here.